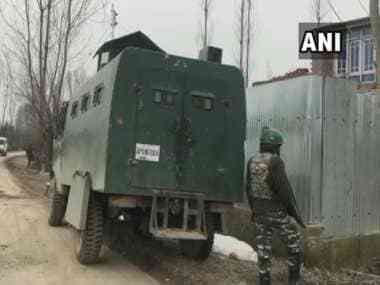 Kupwara: The 56-hour encounter between terrorists and security forces in Jammu and Kashmir’s Handwara district ended on Sunday afternoon. Two militants, five security personnel, including a CRPF officer and a civilian were killed in the encounter at Babagund village of Langate, PTI reported. 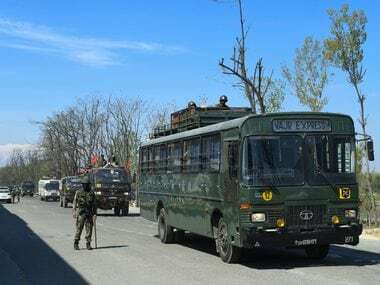 Bodies of both the militants were recovered from the site of the encounter and their identities are yet to be ascertained, a police spokesperson told PTI. The number of security personnel who lost their lives in the encounter climbed to five after CRPF jawan Sham Narayan Singh Yadav succumbed to injuries on Sunday. Two CRPF jawans Inspector Pintu and Constable Vinod and Selection Grade Constables Naseer Ahmad and Ghulam Mustafa Barah were killed during the gunfight. A civilian named Waseem Ahmad Mir was also killed in the encounter, officials said. The wreath-laying ceremony of the two CRPF jawans — Inspector Pintu and Vinod of 92 Battalion in Srinagar — was held on Saturday. Incriminating materials, including arms and ammunition, were recovered from the encounter site, PTI reported. 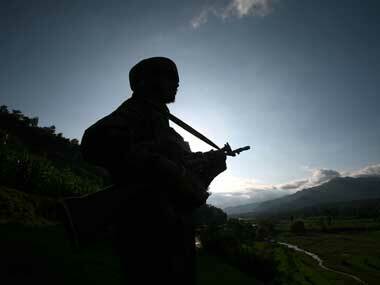 The police spokesperson also said that the encounter lasted for 56 hours due to the area’s topography. 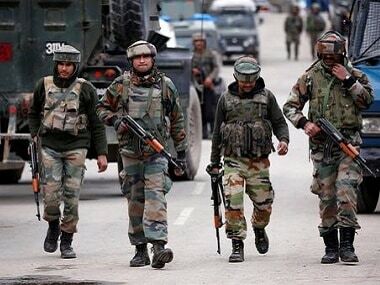 Based on credible input about the presence of terrorists in Baba Gund area of Kralgund in Handwara, a cordon and search operation was launched jointly by police and the security forces in the area on Friday. An encounter between the terrorists and the security forces broke out after the terrorists fired indiscriminately at the search party. "Citizens are requested not to venture inside the encounter zone since such an area can prove dangerous due to stray explosive materials. People are requested to cooperate with police till the area is completely sanitised and cleared of all the explosive materials if any," the police had said in a statement.